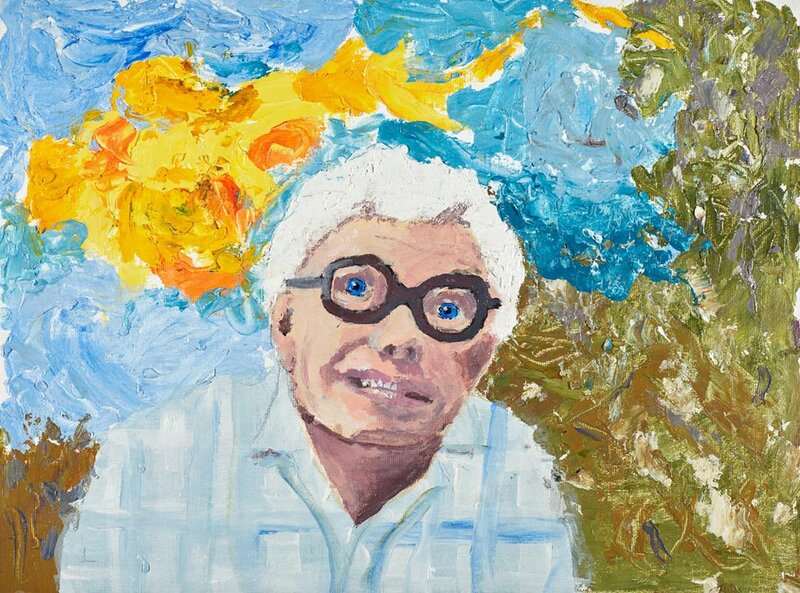 This is Roderick I Macdonald – renowned Australian architect, enthusiastic artist and my great-grandfather, Curl. I chose to paint him because he was really special to me and I loved him very much. He inspired me with his artwork and always encouraged me to work on my art. He had really curly hair just like me and was the kindest, gentlest person I’ve ever met. I’m so glad he was my great-grandpa.